31 Days of CeeCee-o-Ween: Head Full of Ghosts on Sale for $1.99! Horror fans, eat your cold, black hearts out! The scariest book I’ve ever read (sorry, Stephen King and Joe Hill) is on sale for two buckeroos! I PROMISE YOU, this book will make those tiny hairs on the back of your neck stand at attention! So get on the Amazon or the Nook Shop and download this book today! Synopsis: Two sisters battle sinister forces in a slow-burning tale of demonic possession. It’s up to the readers’ to determine whether or not this is Satan’s work or a toxic concoction of teenage hormones and schizophrenia. Essentially Turn of the Screw meets The Exorcist. Why it gave me the creeps: There is nothing more unsettling than the thought of living under the same roof with someone who may or may not be possessed by demonic forces. However, I did have some doubts about my sister from time to time. Kidding! Well…sort of. Head Full of Ghosts got under my skin because it seemed so real. I could totally relate to the dysfunctional, blue-collar household because I lived in one. I could especially connect with the two bickering sisters. I remember scaring my poor sister silly with my “demon voice” at night when we were forced to share the same room. To be honest, I even scared myself! 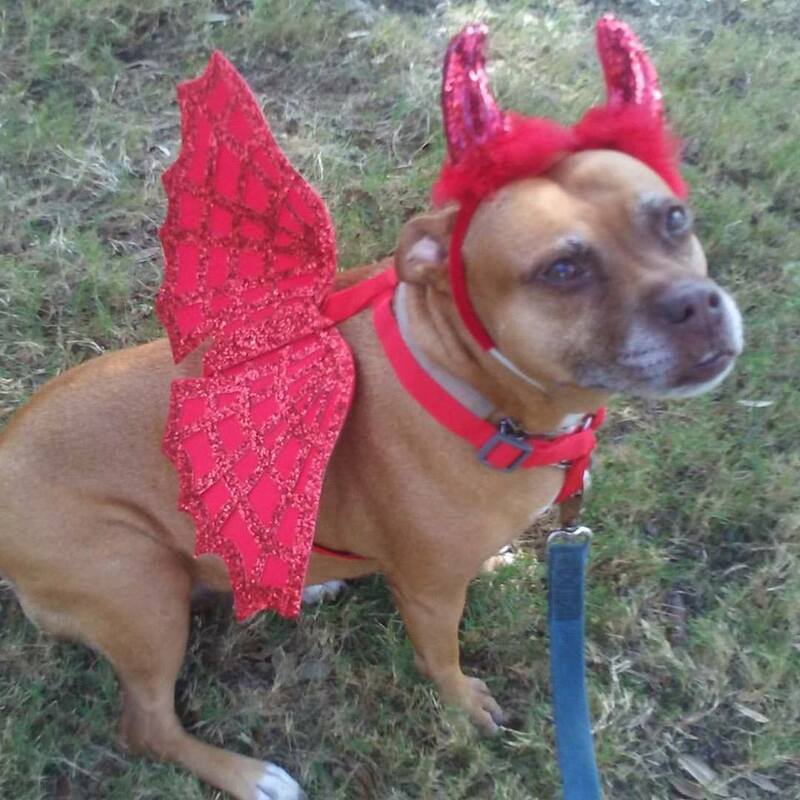 Could you imagine the horror of hearing that voice, knowing that your sister really could be possessed by the devil? Jeepers!! I’m giving myself the willies just thinking about that book…and how it all came to a head in the end. Don’t worry! I won’t tell you what happens, but I will say that it’s the scariest—and most satisfying—ending. The genius of Tremblay’s storytelling is that he doesn’t spell it out for you. It’s up to the reader to pick up on the subtle clues and draw their own conclusion at the end. Like Mulder, I want to believe. Judging by the little hints—and one big nudge at the end—I’m pretty sure Tremplay gave me what I wanted. Overall: A dark and twisted masterpiece pulled off by a relatively unknown writer. When it comes to the uncanny, Paul Tremblay is the master! 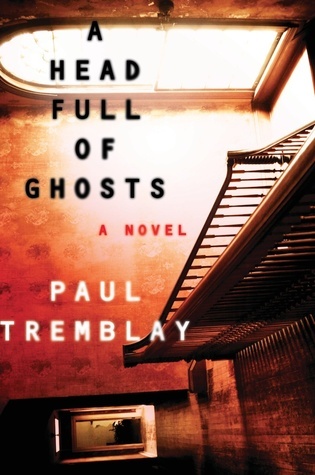 Posted on October 18, 2017 by Bubble Bubble Books and Trouble •	This entry was posted in Adult Paranormal and tagged Demonic Possession, Head Full of Ghosts, Paul Tremblay. Bookmark the permalink.